My blog is going to be somehow related to the previous one, where Ben looked at why we teach a modern foreign language in primary schools. I will go down this road trying to create a picture of why and, most importantly, how we teach a foreign language in EYFS and what are the consequences. When I finished my studies at university, I went straight into teaching. I come from a family where this job is quite familiar; my older sister is a teacher, my aunty and my mother-in-low are teachers too. However, teaching was a challenge at that time especially being very young. I decided to teach MFL at a college; the age group I taught was 14 to 18-year-olds. Just a couple of years older than my students, teaching French to adolescents seemed a great thing to do as I could easily relate my subject with their interests and mine too - music, sport, social media. (I was lucky enough to experience this when social media was still quite limited and it seemed to be a positive thing, rather than a seemingly negative one nowadays). But there came a moment in my life when I realised that I had to try all aspects of teaching so I decided to teach primary children. I am not going to say that primary is better than secondary or college; each age group comes with its challenges, peculiarities and beauty. In one word, I would name this “flavour”. Yes, each age has its flavour that you can experiment on both sides, as a student and as a teacher. With primary pupils - starting with reception - my journey had totally new dimensions. I have been teaching in primary schools since 2006 and I still enjoy doing it. But the aim of my article is to look at some questions. The first one is why should a child learn a modern language at such a young age? When I am asked this question by an adult, I smile and just say “because we CAN”. The brain is a muscle, it should be trained in many ways, with every opportunity we get. When learning a language, it is not only about learning new words or phrases, but discovering the world around us. Geography, history, maths, science, music, English - these and many more are included in just three letters: MFL. The younger the learners are, the better they will receive and remember new things. 1. Probably the most important fact to remember is that your little pupils are beginners in everything, including English. The good part is that they won’t be afraid to accept easily any new language (at an early age, pupils are able to reproduce the sounds with nearly or even similar accent as a native person would do). The tricky part is that you must carefully plan your lessons, with plenty of games, activities and repetition. As long as you can think from a perspective of a 5-year-old, you are safe. Don’t be afraid to let the child inside you be playful. 2. With every new lesson, take your pupils on a journey: “Are you ready for a new trip? There is a new adventure waiting for us today, do you like adventures? OK, let’s put on our imaginary glasses. Trois, deux, un…Today we will visit planet numbers/ planet days/ planet colours,” etc. There is nothing more powerful in a class than instilling the curiosity of your learners. 3. Start the lesson with something they love. I have some songs that I have taught with great success among my little ones; we choose one song and the pupils are free to dance and laugh. 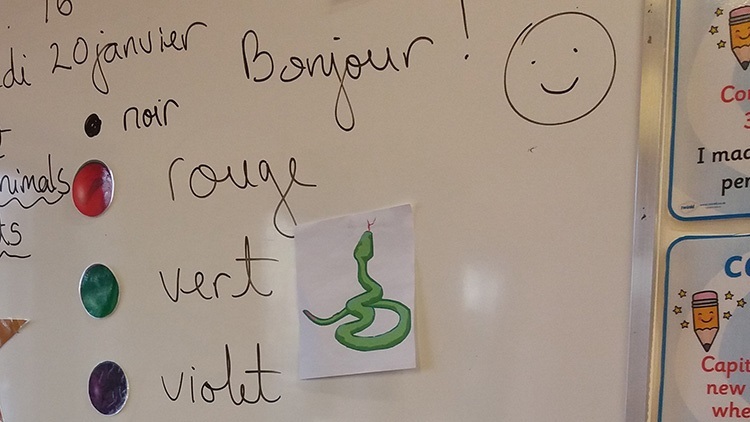 It is a nice warm up for the lesson; it’s also a funny and engaging way to revise old vocabulary without actually letting the children know they are doing this. 4. Don’t keep the pupils on the same activity/in the same place for more than 10 minutes! Use your classroom. Charts, carpet, tables, chairs, coloured pencils, pictures, doors, windows, magnetic numbers, etc. Everything is useful when teaching a certain topic: numbers, colours, classroom instructions, days, months. Play with all of them: “Montrez-moi” (show me), “Touchez…(touch….). It is a good way to make them move around the classroom and keep their attention awake. 6. 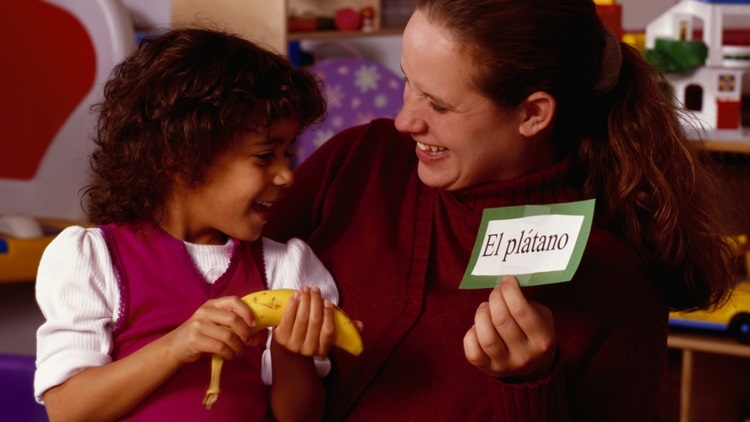 Once you have taught the greetings, use your language in any context that allows you to. We greet each other in French in the playground or in the corridors. Sometimes I stop for a little conversation, asking them different things about the topics we’ve learnt. Just a simple “Bonjour, William. Comment ca va?” is a boost of confidence for your pupils. Only by being able to understand and answer your question(s), the children feel so appreciated for their effort. 7. 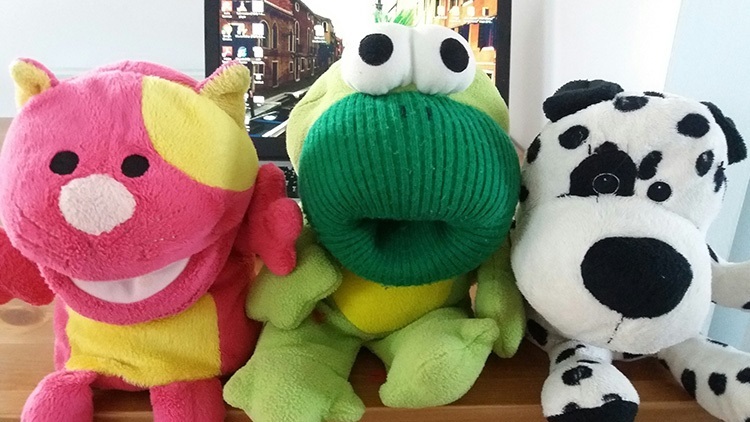 This might not be your go to teaching tool, but believe me it is one of my best methods to use in KS1: talking puppets. I have three of them: a cat, a dog and a frog. They are French (of course!) and my pupils are always keen to have a chat with them, no matter what topic we are learning. I cannot count in numbers how many hugs or kisses they have received from tiny people able to love a puppet in a way an adult wouldn't ever understand. 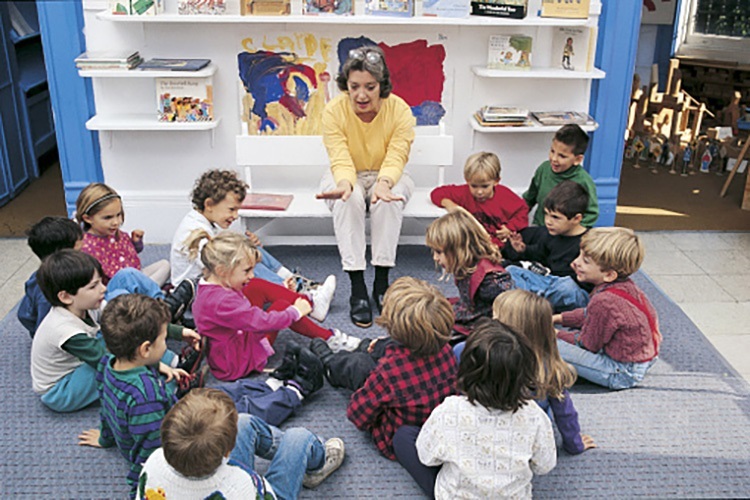 I am sure there are many other methods to teach a modern language during the early years and foundation stage, but whatever you use, don't forget that, beyond everything else, you should be ready every day to: tie up some shoe laces, wipe some tears and some little noses, smile a lot and most of all, show love and kindness. The children grow looking at the teachers and the adults in their life. It is our responsibility, no matter what subject we teach, to help them grow beautifully. Florentina Popescu is a French teacher at J and C Academy in north-west London.